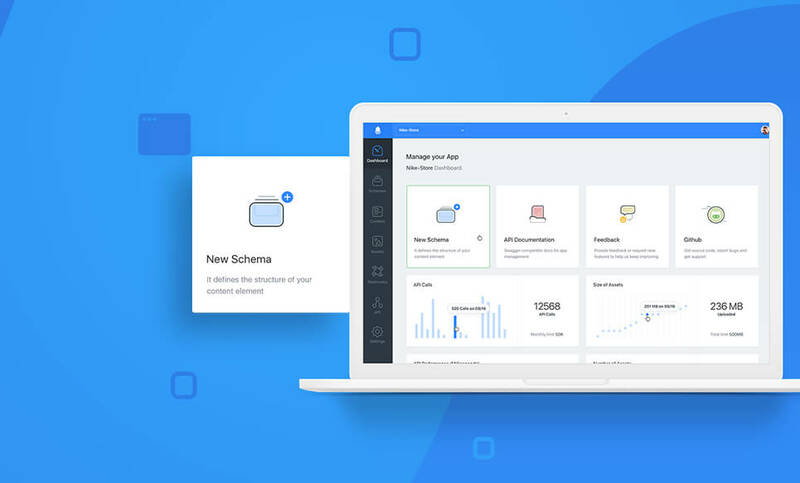 of what we have delivered to our amazing customers. Alter Era is a Belgian high-end fashion brand, founded in 2015 by two talented and creative fashion designers. 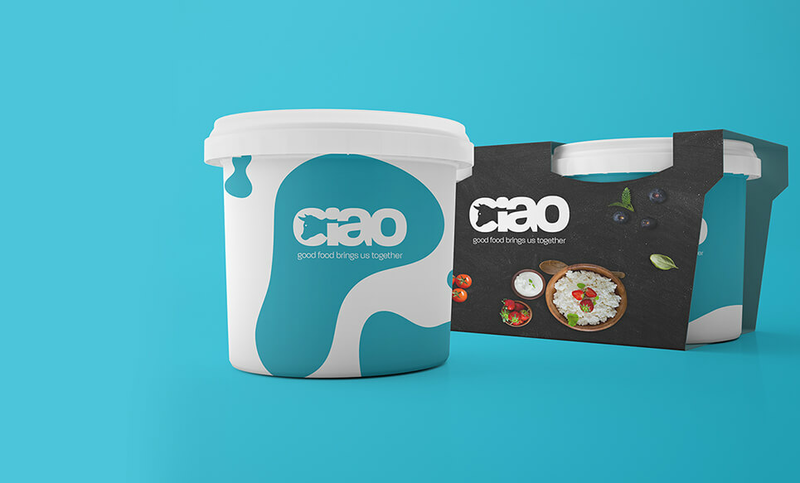 CIAO is an innovative cheese manufacturer based in Sri Lanka, producing delicious cheeses with only natural ingredients. 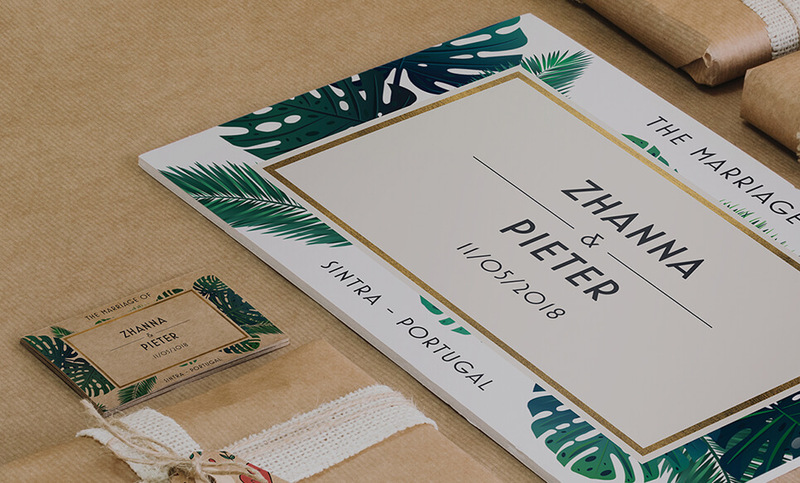 The kind of project every single designer from the design team wanted to work on: a wedding site. 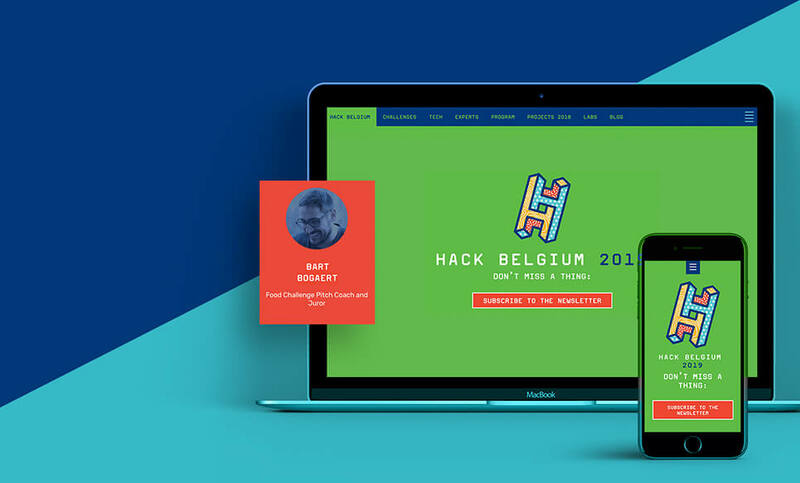 Hack Belgium organises Belgium’s biggest hackathon. 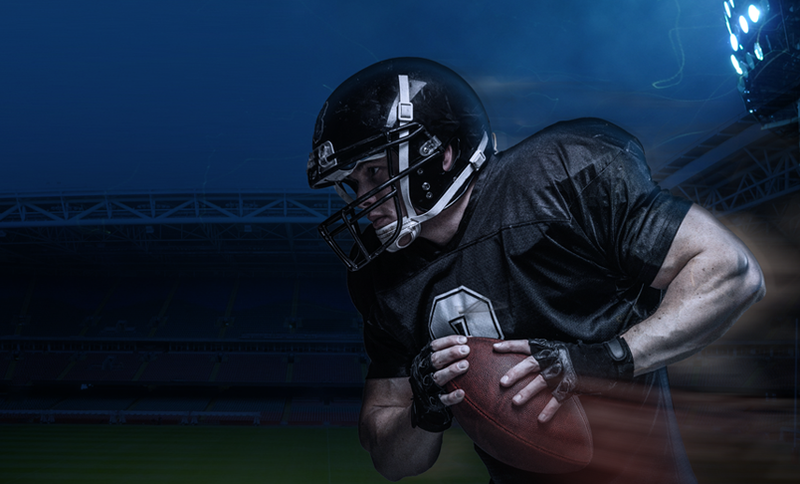 Sports Unlimited is one of the largest online shops for sportswear.